Eczema is an uncomfortable skin disorder that causes dry skin. The disorder can be caused by bacteria including a staph infection and other environmental factors. Fortunately, lifestyle changes and herbal remedies can help treat the symptoms and prevent flare-ups. Read on to find the best natural remedies for treating eczema symptoms. Eczema is a skin condition that affects over 30 million Americans according to the National Eczema Association. The disorder is characterized by symptoms that include red, itchy skin that can become inflamed. There are several types of eczema including atopic dermatitis, contact dermatitis, and seborrheic dermatitis. Eczema symptoms can range from minor to severe. The itchy skin patches can flare-up and occur anywhere on the skin including the face and body. Eczema is not contagious and scientists are unsure of the cause of the skin problem. Most research points to a combination of genetics and environmental triggers that can cause eczema flare-ups. Eczema triggers include food allergies, seasonal allergies, pet dander, mold, and dandruff. Eczema, like many skin problems, affects each person differently so your specific triggers may be different than the ones listed here. Certain types of laundry detergent may also trigger flare-ups in sensitive individuals. Other common causes of eczema include metal allergies, soaps, fragrances, and cigarette smoke. People who have sensitive skin may be more prone to developing the disorder. Identifying your triggers can help you avoid flare-ups and allow you to be better equipped when treating the condition at home. Coconut oil is a carrier oil that can help increase skin's moisture and soothe dry patches. A study published in the Journal; of Traditional and Complementary Medicine examined the effects of coconut oil in treating eczema. Results showed that coconut oil boasts anti-inflammatory properties that soothe inflammation associated with eczema (1). A second study published in the International Journal of Dermatology found that coconut oil helped to lock in moisture and aided in the treatment of mild to moderate pediatric atopic dermatitis. The study consisted of 117 patients with 47 percent of patients reporting moderate improvement in eczema symptoms (2). Evening primrose oil is used topically and orally to treat eczema. The oil is cold pressed from the evening primrose plant and is popular in essential oil aromatherapy. The oil contains omega-6 and omega-3 fatty acids that have been shown to decrease inflammation (3). 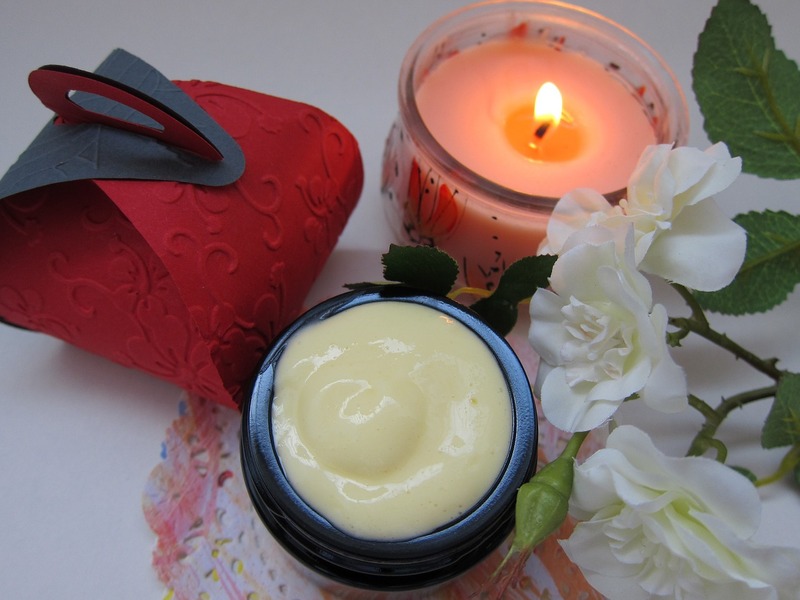 These essential fatty acids help to moisturize the skin from the inside out. While research on the oil and eczema is only in the early stages, the moisturizing properties of the oil offer hope when it comes to soothing dry skin from eczema. Witch hazel is derived from the leaves and bark of the witch hazel plant. It boasts natural astringent properties that make it ideal for use in beauty products and skin care products. The astringent nature of this remedy helps to reduce inflammation and soothe symptoms of eczema. Medical research of witch hazel is in the early stages, but using this remedy may help to soothe inflamed skin while drying out areas with sores. People with severe eczema find that soaking in bath water helps to alleviate some of the more uncomfortable symptoms in combination with over-the-counter medications. Soaking in the bathtub can help reduce stress associated with the symptoms of eczema. The warm bath water can also help to decrease inflammation. Research shows that Epsom salts and sea salt may help to dry out oozing sores caused by eczema. Soaking in the tub also helps to increase skin's moisture. For the best results, the National Eczema Association recommends applying a creamy moisturizer after each bath (4). Fish oil may offer eczema relief thanks to its high concentration of fatty acids. Cod liver oil is particularly popular in the alternative health community for eczema. One study showed that daily use of fish oil over a 12 week [period resulted in a significant decrease in eczema symptoms. Researchers believe these benefits may be attributed to the oil's ability to inhibit leukotriene B4—a substance linked to inflammation in eczema patients (5). Take a fish oil supplement daily or apply topically to the affected area for severe flare-ups. Colloidal oatmeal is a blend of ground up oatmeal mixed in water. It is a skin-softening emollient that helps to reduce redness and itching that comes with eczema. Research shows that oatmeal may help to decrease inflammation and moisturize skin (6). You can apply the oatmeal directly to irritated skin or soak in an oatmeal bath. Just make sure to use warm water and not hot water to avoid drying out your skin. 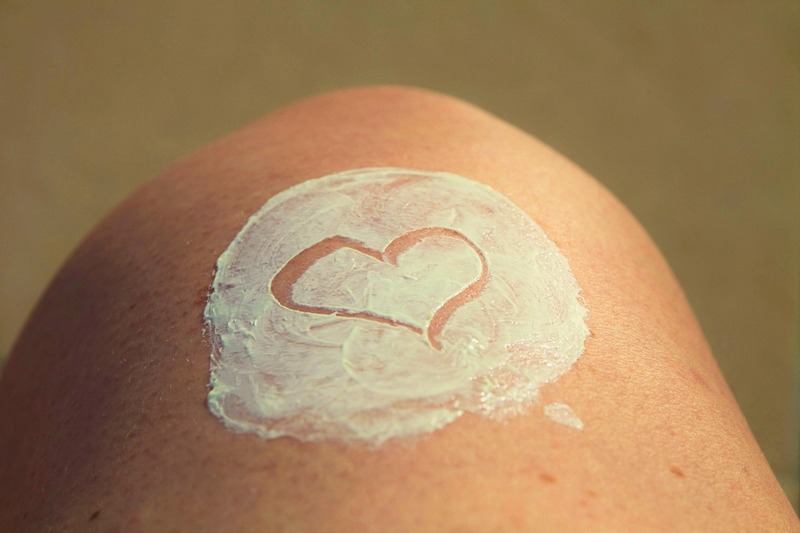 Making lifestyle changes can help to improve skin health and prevent eczema flare-ups. One of the most important parts of eczema treatment in taking care of your skin. Moisturize daily and keep an eye on any signs of irritation. Avoid taking piping hot baths which can dry out skin and make eczema worse. Eating healthy can also help boost your immune system so it can fight off bacterial causes of eczema. Focus on a diet that is rich in vitamins and minerals including vitamin D and vitamin C.
Avoid irritants such as soaps and detergents as well as chemicals such as bleach. Pay careful attention to ingredients in cosmetics and avoid fragrances that may cause flare-ups. With these health tips, you can ease symptoms of eczema the natural way. Always seek medical advice before conducting any eczema treatment at home. For severe cases, you may need prescription medications to control symptoms. For mild to moderate eczema, identifying and avoiding triggers can go a long way in preventing symptoms. When symptoms and skin problems do arise, try using these natural remedies to feel better fast.